To enhance the quality of healthcare in the management of chronic disease, telecare medical information systems have increasingly been used. Very recently, Zhang and Qi (J. Med. Syst. 38(5):47, 32), and Zhao (J. Med. Syst. 38(5):46, 33) separately proposed two authentication schemes for telecare medical information systems using radio frequency identification (RFID) technology. They claimed that their protocols achieve all security requirements including forward secrecy. However, this paper demonstrates that both Zhang and Qi’s scheme, and Zhao’s scheme could not provide forward secrecy. 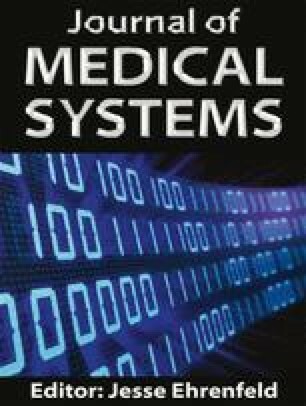 To augment the security, we propose an efficient RFID authentication scheme using elliptic curves for healthcare environments. The proposed RFID scheme is secure under common random oracle model. Muhammad Khurram Khan extends his sincere appreciations to the Deanship of Scientific Research at King Saud University for its funding the Prolific Research Group (PRG-1436-16).